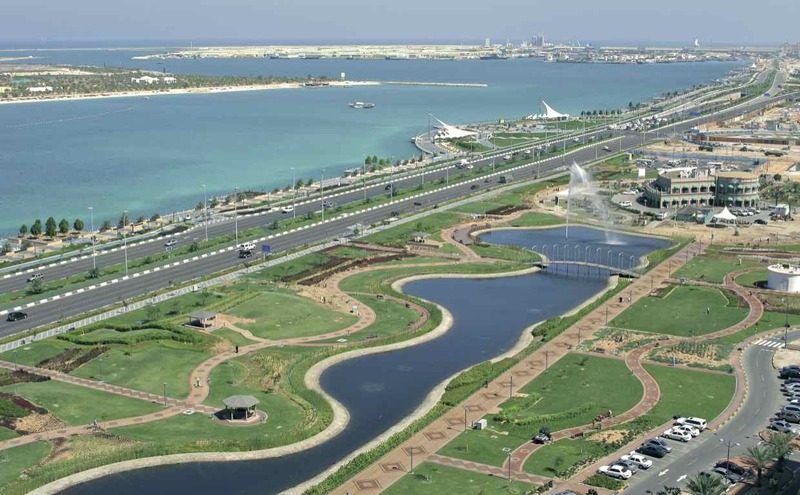 The Eye On Earth Summit took place in Abu Dhabi in December 2011, facilitated by AGEDI in support of the Environment Agency – Abu Dhabi in partnership with the United Nations Environment Programme (UNEP). EoE NatGeo Curtain Raiser from AGEDI on Vimeo. It focused on strengthening ways for sharing environmental and societal information across vast networks and borders, as well as regions, to improve the creation of a sustainable world. It was endorsed by 16 countries and announced eight Special Initiatives (three foundational, and five thematic). The 2011 Summit led to the development of the visionary EoE Declaration and its 14 guiding principles, which form the foundation of all EoE work. It was endorsed by 48 countries (16 countries plus 32 European Union member countries). The Summit was attended by President Bill Clinton; Achim Steiner, UNEP Executive Director and Under Secretary of the UN; and Dame Jane Goodall; and various other influential international figures. AGEDI continues to support EAD in its key role within the Eye on Earth movement. In particular, a key facilitator of the 2015 Eye on Earth Summit and the growth of the Eye on Earth special initiatives. Learn more about the Eye on Earth here.